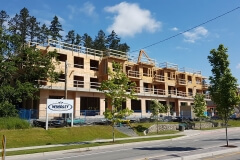 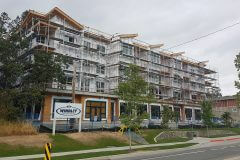 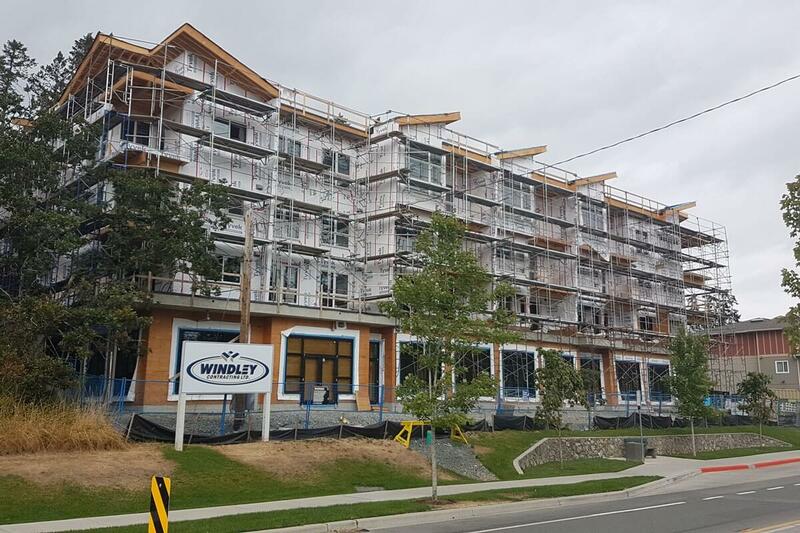 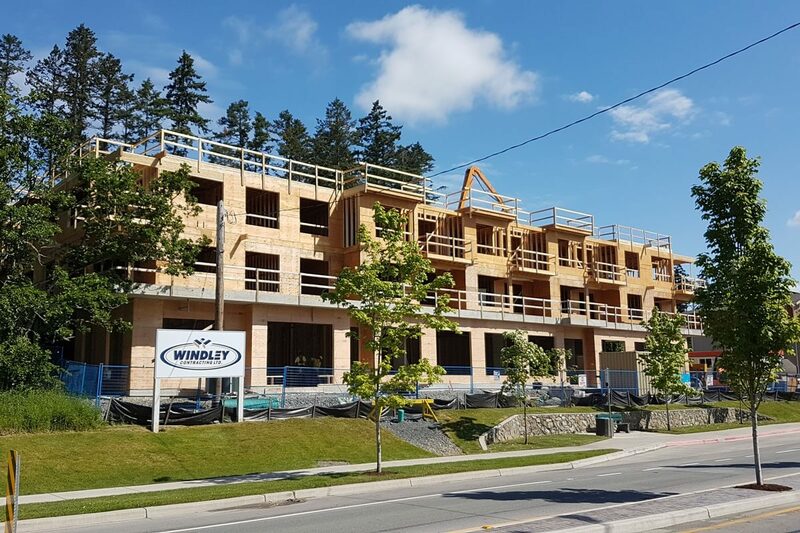 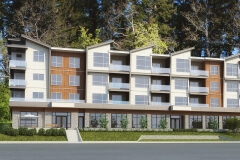 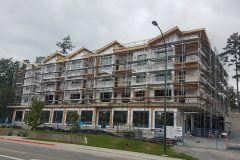 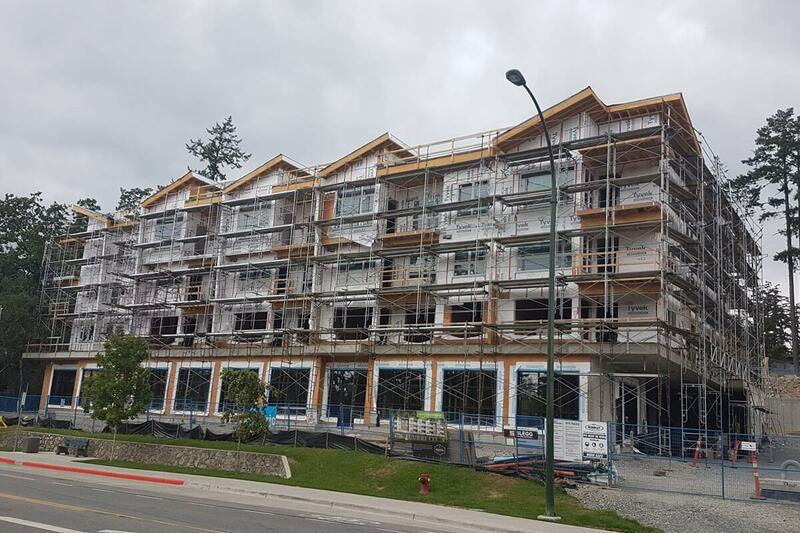 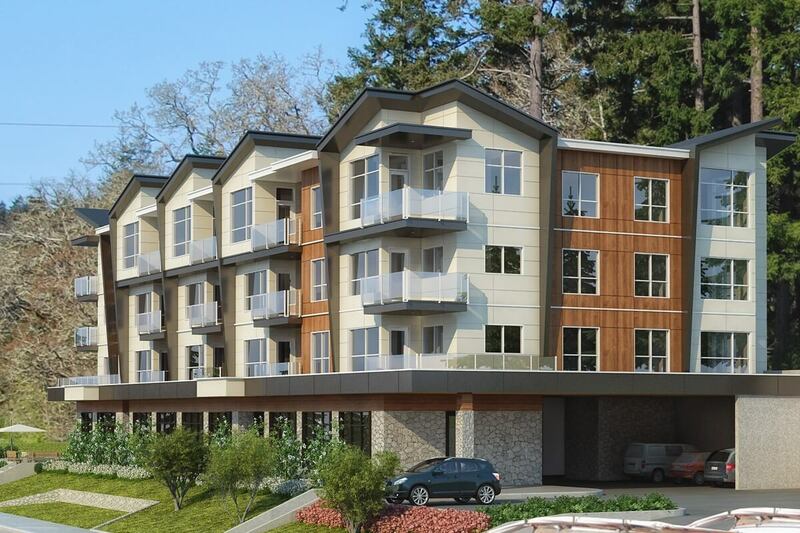 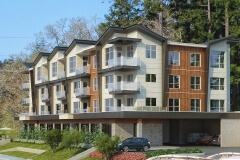 Windley Contracting is currently constructing a 45 unit mixed use commercial / residential apartment located in View Royal. 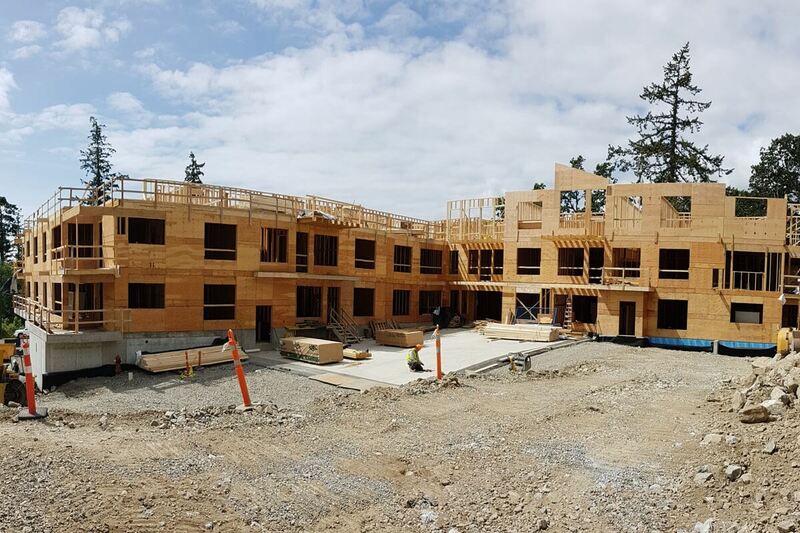 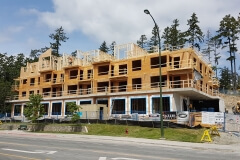 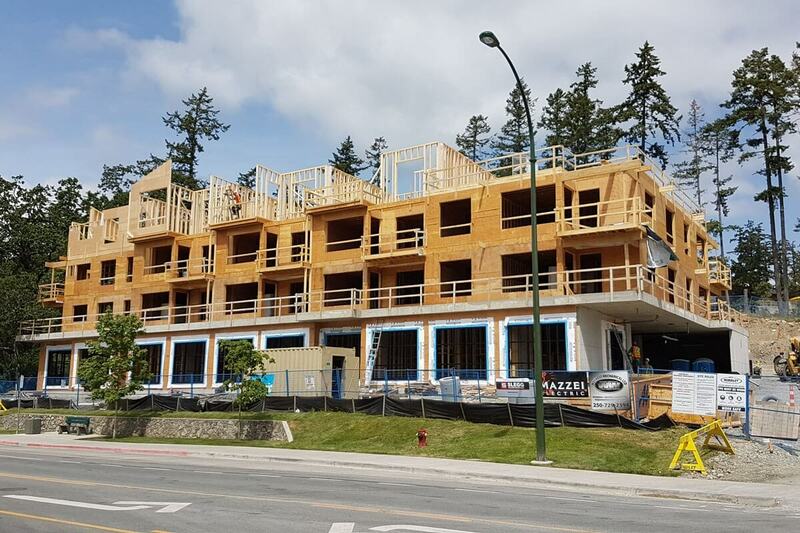 This building will be four stories tall with 3000 square feet of commercial space on the first floor and three levels with a combination of 1 and 2 bedroom apartment units. 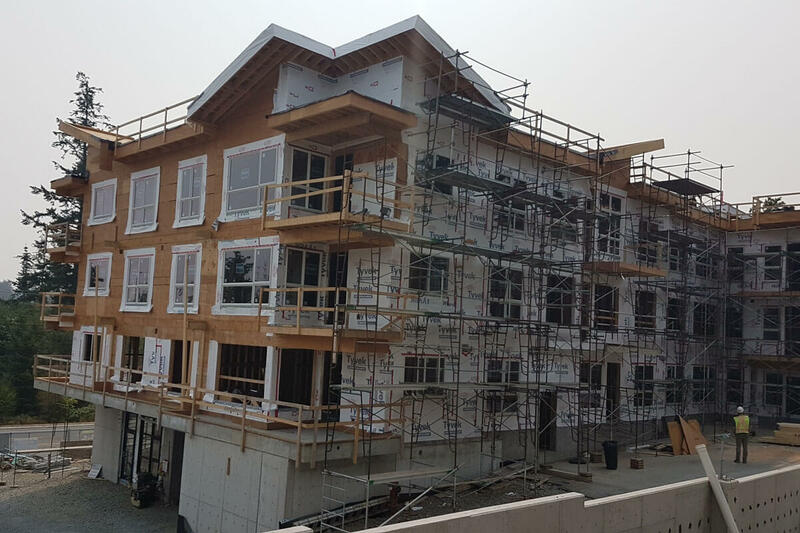 Featuring a modern architectural design, fully secure parkade, 9’ and 10’ ceilings in the apartments and Gorge views from the upper units. 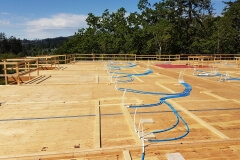 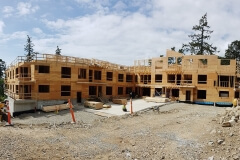 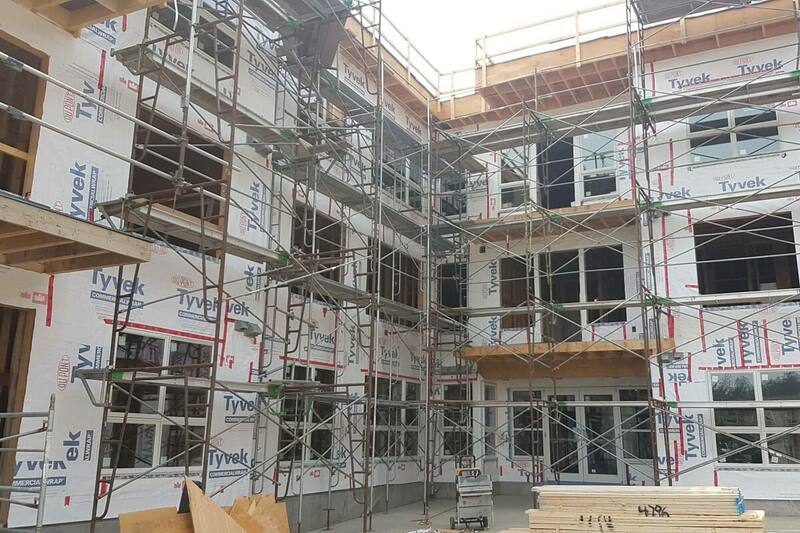 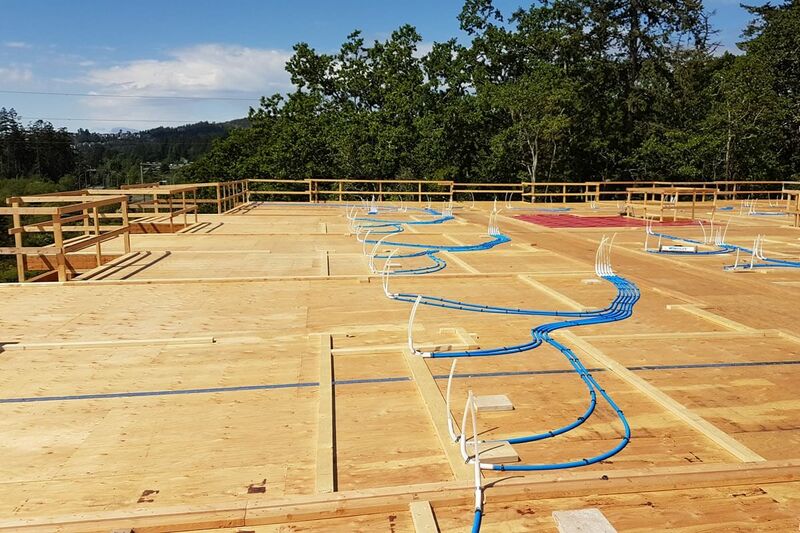 The exterior facade of the building will be a combination different modern panel and plank materials which will complement the surrounding neighborhood.